Montpellier is one of the few large cities in France without any (Gallo-)Roman heritage and also one of the few cities in southern France without a Greek foundation. 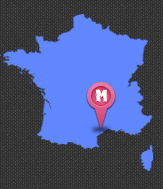 Montpellier has accommodation facilities with more than 7,400 rooms taking all the 4, 3, 2-stars hotels, chains and traditional hotel businesses, together. 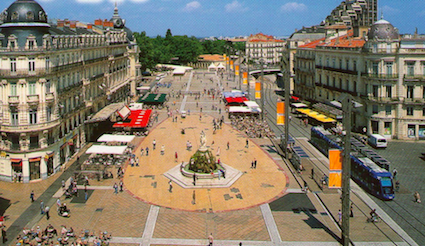 Hotel chains believe in Montpellier and its dynamic offerings for business visitors. 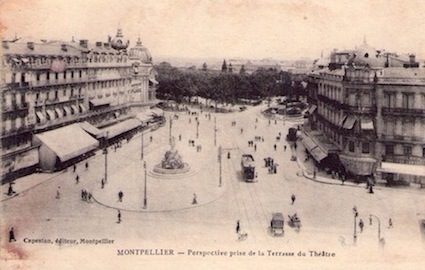 Montpellier few years ago (~1900). And the same place today!